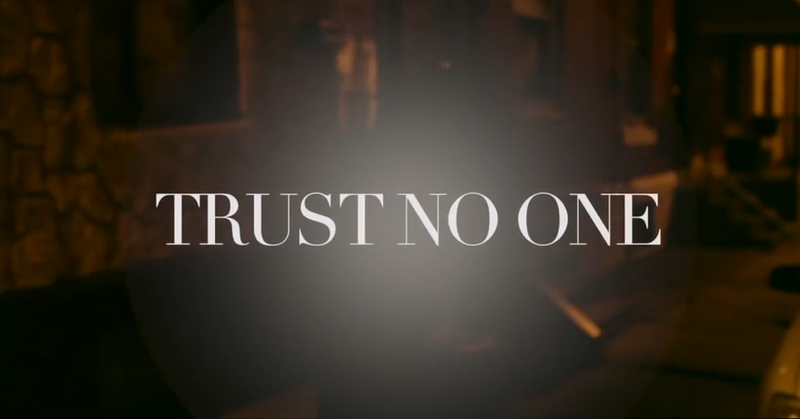 Home / HOME / SINGLES / VIDEOS / Trel Mack (@TrelMack) - " Trust No One "
Trel Mack (@TrelMack) - " Trust No One "
Trel Mack drops the latest video from his "Inspired By Greatness" EP "Trust No One". 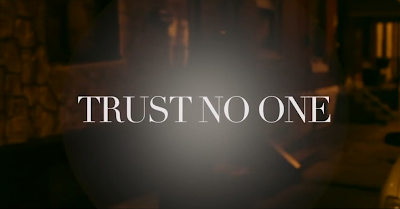 Coming strong again with a new visual and short film from SKE Records in collaboration with SKE Films, "Trust No One" was in high demand by the fans and press. The video/short film, film also features Q The Question, Petter Jones, and Shawn Archer.